Sidai Africa is a Kenya-based company founded in 2011 that supplies quality agricultural inputs through a network of branded retail outlets managed by livestock professionals. It is a one-stop shop supplying all the inputs and knowledge farmers need, including crop inputs, to improve the productivity and profitability of their livestock and crops. Livestock farmers face huge challenges in taking advantage of growth opportunities. They lack good technical advice, quality inputs (drugs, feeds, vaccines, etc. ), and access to markets. The lack of a cold chain affects smallholder productivity, as less than half of the milk these farmers produce reaches dairy processors. Without cooling these farmers lose a significant part of their dairy production to spoilage. 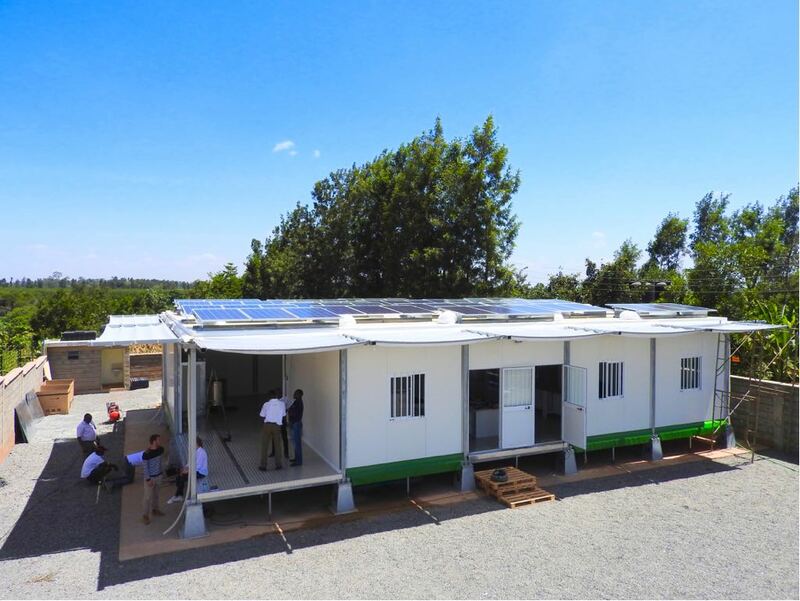 InspiraFarms and Sidai, with support from the Energy & Environment Partnership, are developing an agricultural technology demonstration center and commercial facility in central Kenya. This facility will demonstrate the capabilities of InspiraFarms cooling technology, especially its applications for dairy and cold storage supply chains. 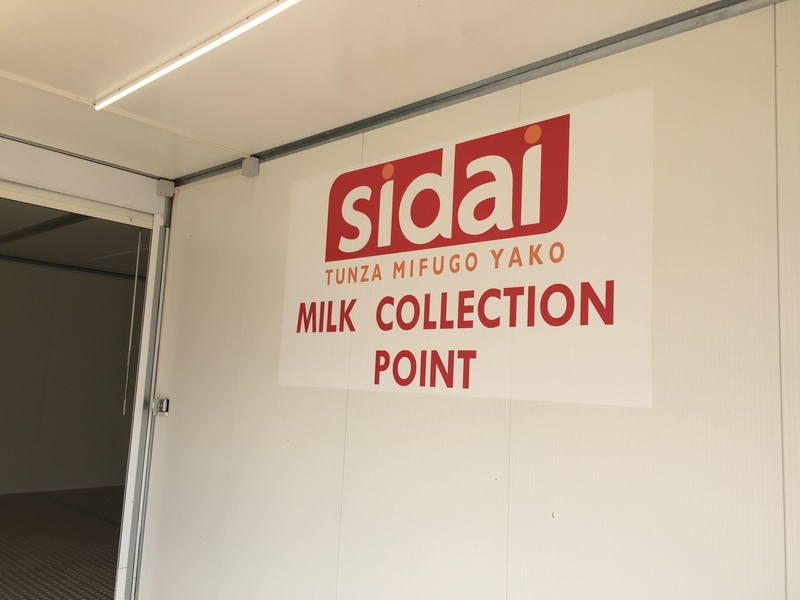 Sidai will be the commercial owners and operators of the facility, which will contain a space for retail, dairy chilling and collection, vaccine cold storage, dry storage and a small quality assurance and testing lab. The InspiraFarms Off-grid Dairy Chiller, will allow the milk to be chilled and stored rapidly, maximizing milk quality in wide catchment areas and passing that quality onto the processor whilst returning higher value to the farmer through better payment terms, improved training, and access to better inputs whilst minimizing wastage and overheads due to an efficient solar array with a thermal backup for up to 3 days of autonomy. The entire facility comes with a HACCP certification ready worker hygiene block, QA lab, office, processing floor, used for the retail space, & storage room (dry space).